More than one in five directors of new UK technology companies are foreign nationals, according to research from DueDil of company and director datasets. Of the 27,395 UK tech start-ups founded in 2014 by 35,193 directors, 7,426 of these directors were foreign – a 133% increase in the number of immigrant directors since 2010 (3,185). The figures also show a boom in the number of UK tech company directors from the EU. Of the new 2014 directors, 3,188 were EU nationals against 1,155 in 2010. DueDil has said that the research represents the increasing draw of the country’s tech sector to entrepreneurs from around the world and has stated that this appeal would be diminished if there was a Brexit. 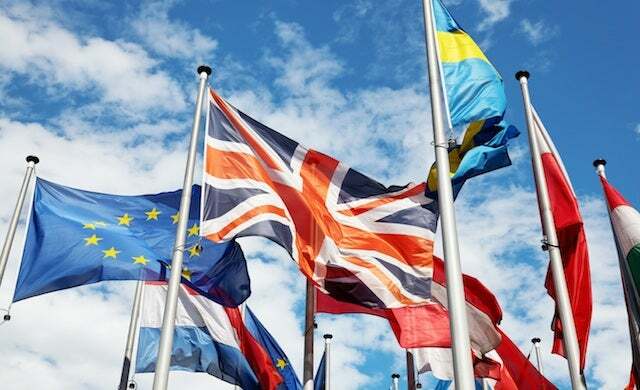 Earlier this month, UK tech businesses came out in favour of remaining in the EU in a poll conducted Tech London Advocates.